Universita del Salento, Via Arnesano, 73100 Lecce, Italy. and Astronomy, University of North Carolina at Chapel Hill. UCLA; Ohio State University; and Harvard University. Perimeter Institute, Ontario; and KIPMU at University of Tokyo. 302 refereed journal articles: link. 54 courses instructed : link. 37 research students : link. King Charles School, Kidderminster 1954-62 : link. 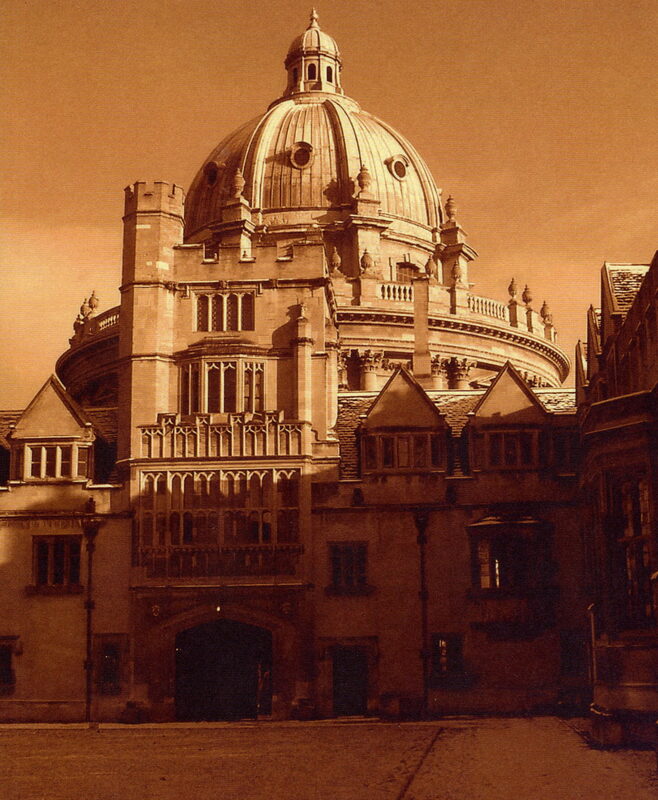 Brasenose College and Oxford Physics 1962-68: link. Double first honours 1965. D.Phil. 1968. 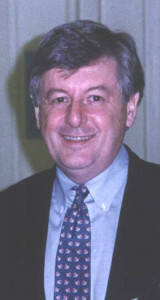 D.Sc. 1984.